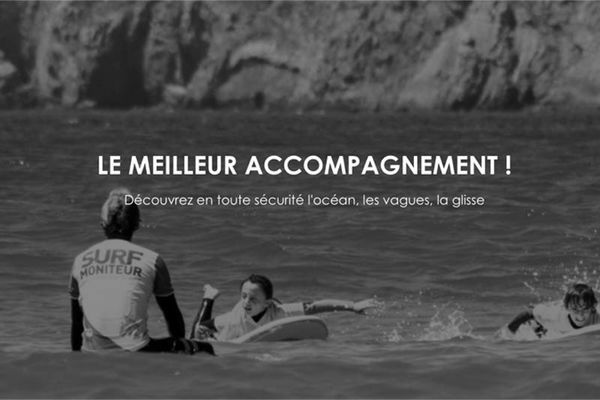 The first school to be set up in the magnificent location of the Crozon Peninsula is open from April to November. Its goal: to encourage people to become independent by giving them a thorough education. You want to go surfing in some wild protected areas? This is the school for you! David Noirrit is there to welcome you in Morgat and lays on the transportation to take you to the place where you can carry out the activity, according to the weather conditions. Beginners' classes and advanced level instruction, hire and private lessons are available. The school supplies the equipment that suits your shape and level. Everything is in place to enable you to have a great time. David Noirrit explains the thinking behind his school: "We wish to install a sense of responsibility and not just give lessons on the technical aspects." Finally, more experienced surfers can try some advanced level surfing and take part in a competition organised by the school.